This is hot! Listen and watch. 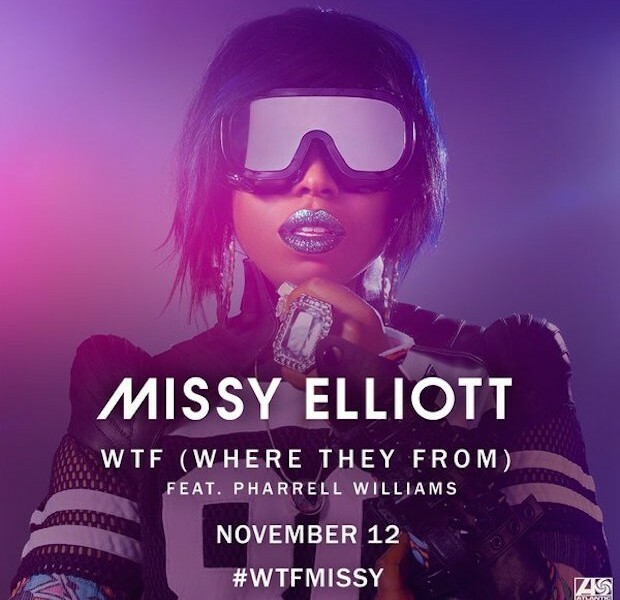 Missy Elliott’s new single “WTF (Where They From)” ft. Pharrell Williams available TODAY to download and stream.